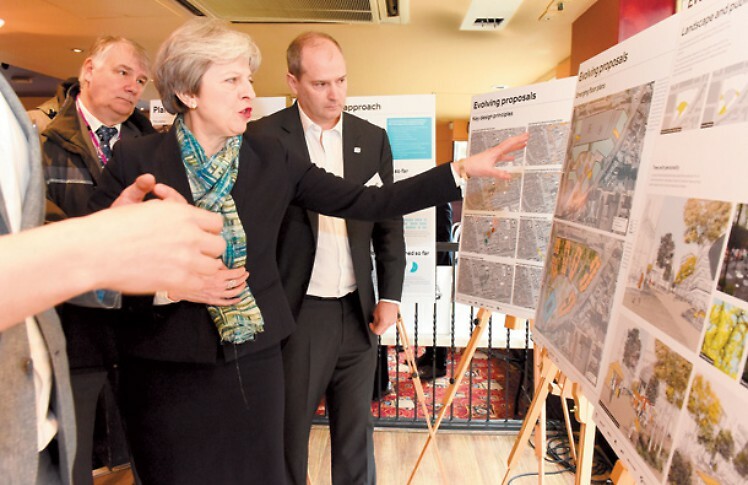 Prime Minister Theresa May visited the Landing exhibition in Maidenhead to show her support of the redevelopment which will bring 500 new homes to the area, as well as office and retail space. After visiting she stated she believes that the redevelopment of Maidenhead could finally get off the ground, adding that Britain have the skills to make it happen. She saw the public exhibition, running at the former site of Que Pasa on King Street, which showcased the scheme. King Street will be part of the redevelopment when it goes ahead. 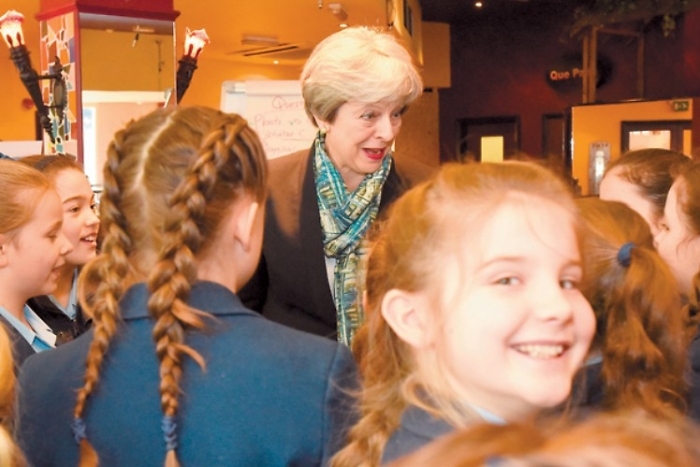 Theresa May stated, “Obviously this is a site that’s been a long time in development,” she said, “We all want to see the right development and it’s good to take visits from local residents, including children”. This shows the value the redevelopment will have to the people of Maidenhead and also us here at Lantern. Our Prime Minister corroborated that Maidenhead has huge potential in terms of growing as a business hub, as the redevelopment will serve to attract more businesses and consumers alike. The project was given the green light in October 2015, but management firm Hub revised the approved plan in order to increase the number of homes and they plan to submit this in April. Hub are the firm that were appointed to manage the site by Norwegian owners Smedvig in August, with the area being earmarked for development for a number of years. Hub’s managing director Steve Sanham said the company was committed to ensuring ‘something gets delivered this time’. We are excited for the project to get underway!